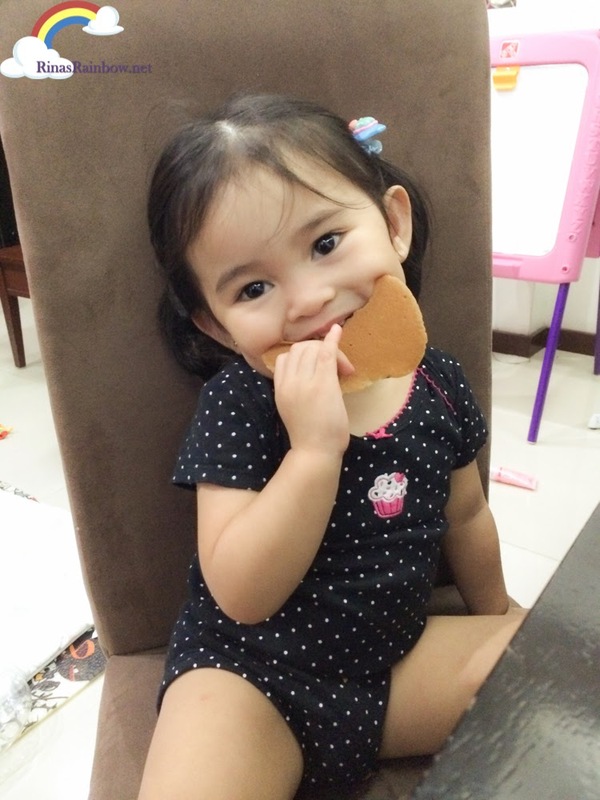 Rina's Rainbow: Can Your Child Be Suffering from Food Intolerance? So imagine if you could find out the specific food that your body cannot tolerate, you can better manage what you eat and in the long run, eliminate the usual sickness you have been feeling that just cannot seem to leave you alone. That would be so much helpful! 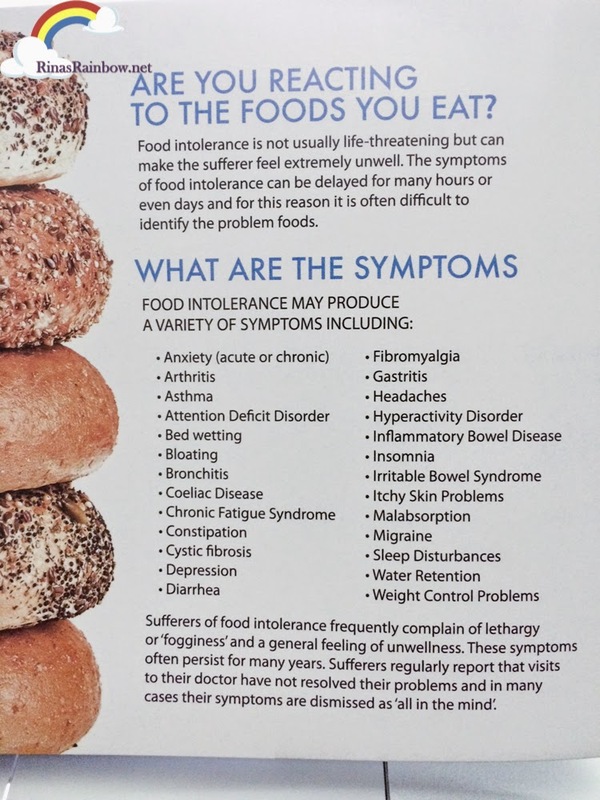 But you might also be wondering... what's the difference between food intolerance and food allergy anyways? Food intolerance means your body cannot properly digest a substance in certain foods, which is quite often because you lack enzymes. While food allergy does not have anything to do with enzymes It involves an immune body response. Symptoms of food allergy appears very quickly. Almost immediately after intake. Food intolerance symptoms takes its sweet time and appears later. That's why it's hard to detect just by guessing. In food allergy, no matter how small the amount of that food you intake, it will always trigger a reaction. In food tolerance, a little intake may not give you any reactions at all. Food allergies can be life-threatening. (I remember being on a lobster buffet event, one of our friends had to be rushed immediately to the hospital after his eyes puffed up and he almost couldn't breathe after eating one too many lobsters in one sitting). So in order to eliminate unpleasant situations like these, one can take 2 kinds of tests by CNS that can help detect your food intolerance. Starting with the Food Detective Test. Yellow means "Ooops! Don't overdo it!" Red means " STOP EATING THAT!!!" Notice that there are numbers inside the colored boxes. And notice that the red boxes have higher numbers. Because the higher the number, the higher your body will have a not-so-good reaction to that certain food. That's how detailed the report is. PLEASE LORD DON'T LET THEM TAKE AWAY MY HOT DOGS, BACON, SPAM, EGG, RICE..... OH MY RICE!!!!! Half-kidding aside, in the long run, the report can serve as my guide to help me change my lifestyle. It can help reach health goals and make weight management a lot more manageable. Why? Because you'd be eliminating food that gives you unpleasant symptoms anyways. So you will be a bit more willing to give them up. My little Rainbow, as far as I can tell, have no reactions to food whatsoever. But I could be wrong. Can test this be done to kids? YES! This test can be done on kids ages 2 years old and up. By doing this, us moms can find the right fuel to support our children's development. Physically and mentally. And since every child is unique, this detailed report can really help us avoid giving them the specific food that they are intolerant to, and at the same time, we can make sure that we can properly give our kids the vitamins they are unable to get from certain food due to intolerance. A healthy baby is a happy baby! 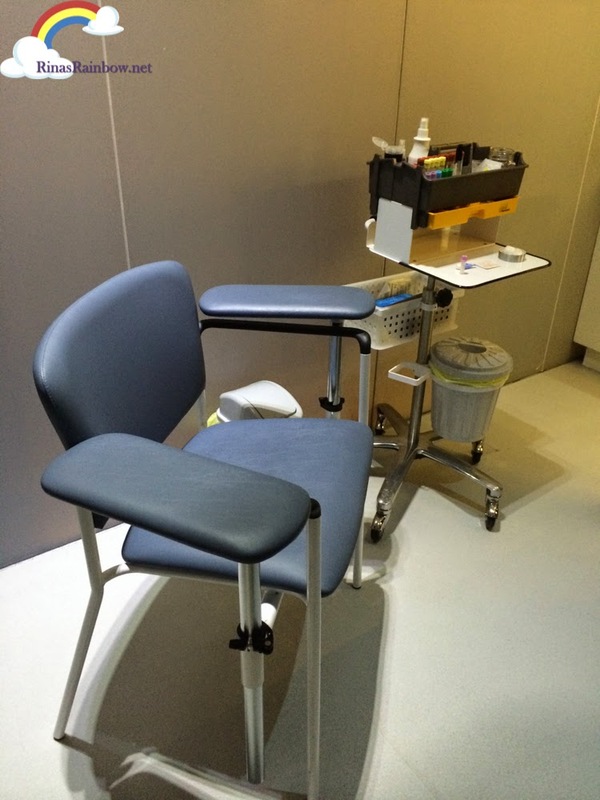 The good thing is that CNS Philippines partnered up with Hi-Precision Diagnostics Center. 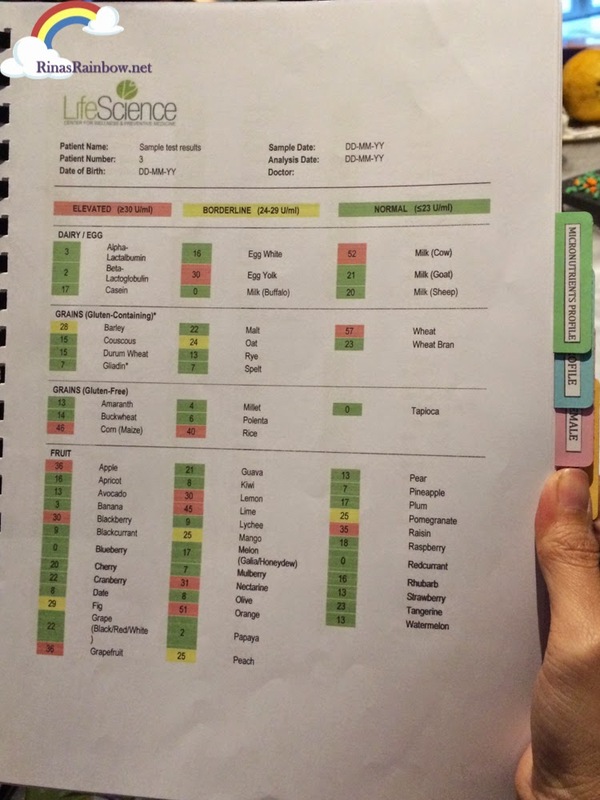 All their 27 branches help make these 2 food tests easily accessible and available to a wider variety of clients. Staff of Hi-Precision Diagnostics Center can go to your door step to help you conduct and get the results almostimmediately. 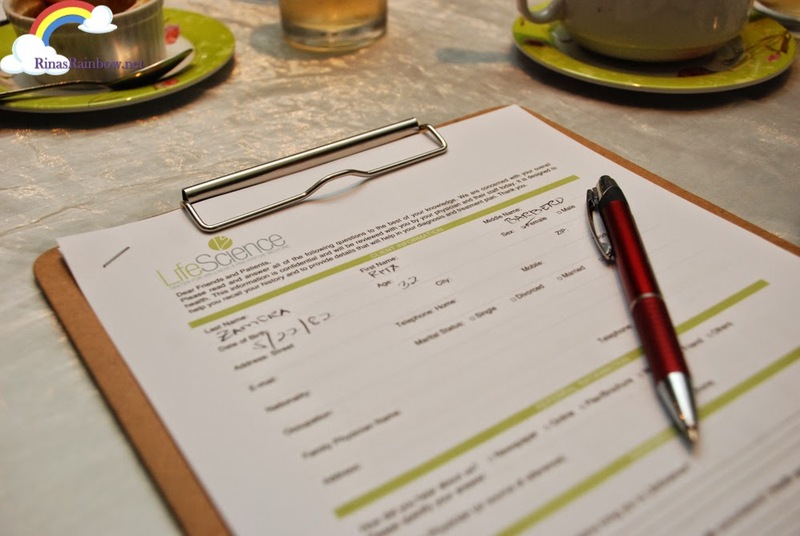 But to get a more in-depth interpretation of your results, you need to head down to LifeScience Center at Bonifacio Global City and consult with their qualified nutritionist. Thanks again to Health on a Platter session for this eye-opening event! And wish me luck on my Food Print test result! Will share with you once I get it! 2nd Ave. corner 30th st.
الحل لهذا هو استخدام منزلقات الأثاث لنقل الأثاث الثقيل وحتى الأثاث كبير الحجم. الشيء الوحيد الذي عليك القيام به هو وضع منزلقات أسفل أقدام الأثاث. للقيام بذلك ، يمكنك إمالة الأثاث طويل القامة ووضع شريط التمرير في وسط ساق الأثاث.